dispose of your trash and recycling. provides renewable energy for our region. Get the lay of the land with our interactive map. 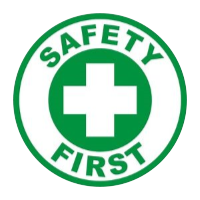 our water systems clean and safe. 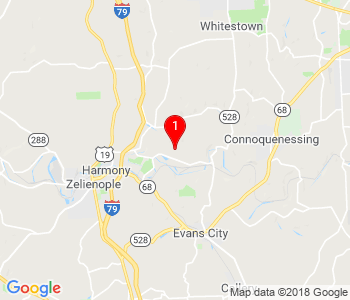 Seneca Landfill is a cutting-edge facility serving the needs of customers throughout Western Pennsylvania and Ohio by accepting a wide range of non-hazardous waste. But that's just the beginning of what we do for our clients and our community. Learn about our Combined Heat and Power (CHP) and Gas Processing Plant, and how we generate enough renewable energy to heat over 3,800 homes per year. Rethink what you know about landfills. 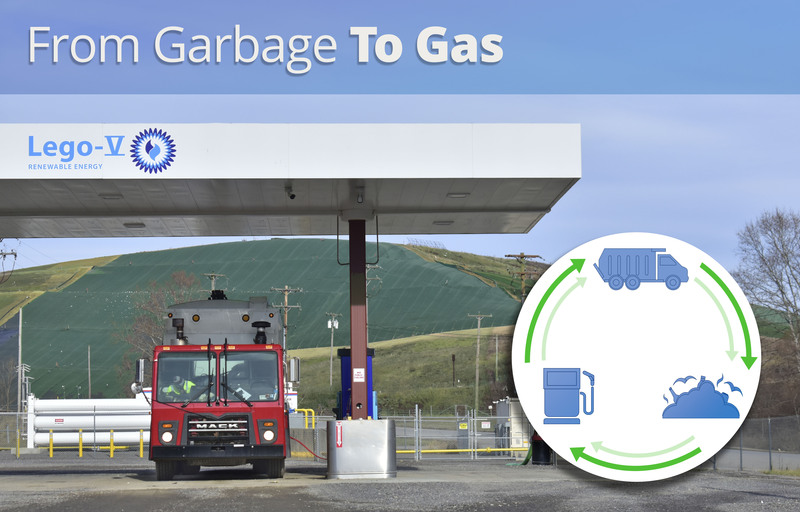 Learn the science behind Seneca Landfill and how we keep western PA cleaner. Drop-offs accepted. Learn about our on-site water treatment processes and how we're working hard to keep the water table clean and safe. As part of our commitment to the environment and sustainability, we offer free drop-off recycling services. Our interactive map shows key operations. 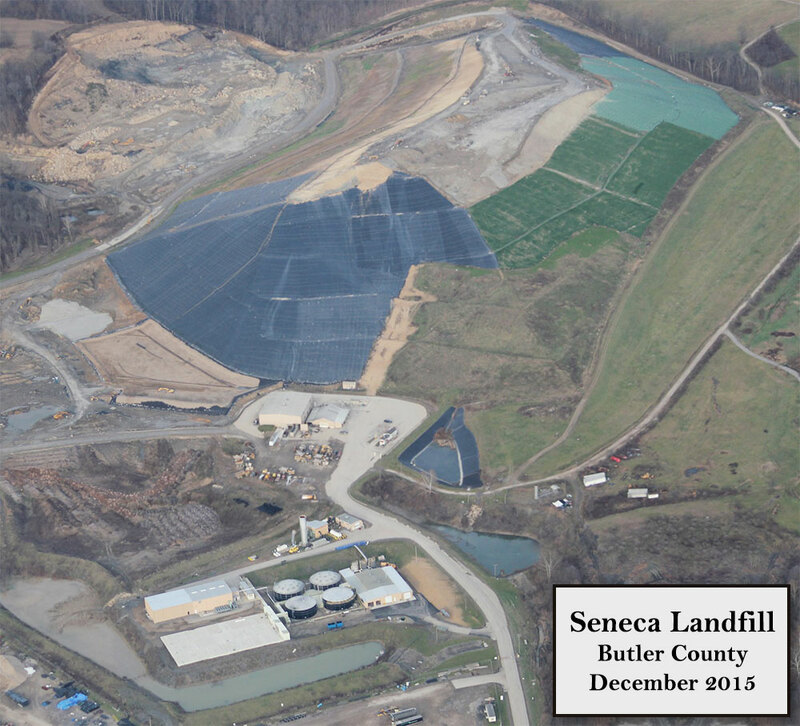 Answer your questions about Seneca Landfill at a glance. 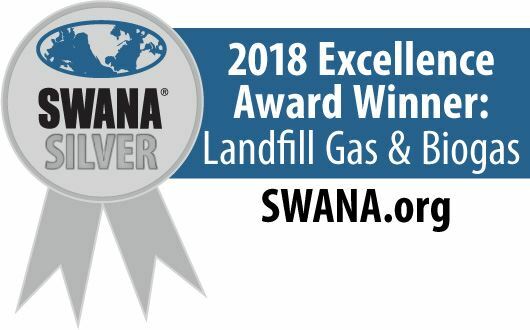 What safety information should I know when visiting Seneca Landfill? Do I need a waste hauling permit (Act 90)? 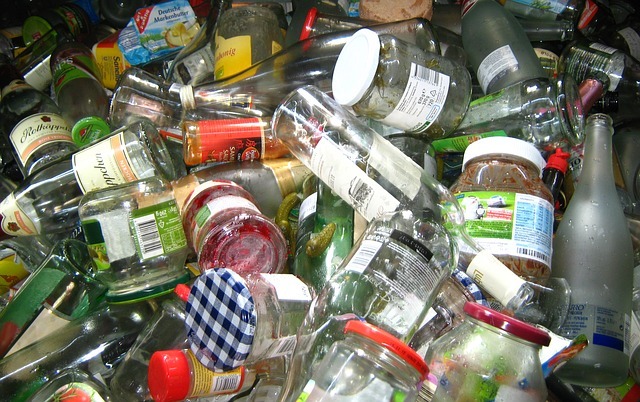 Do you accept recyclable materials?